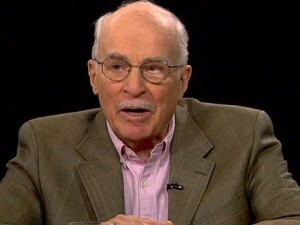 I have written exactly one piece of fan mail in my life, to the baseball writer, Roger Angell. I’m sorry, that tag does him a disservice; Angell is a writer, period, a great one, a crafter of sublime sentences, a keen observer, a man who feels things and captures living moments. His writing goes deep into baseball and beyond it. Angell’s more than a great writer; I suspect he’s a great man. I had written Six Innings and wanted him, an important stranger, to have a copy of my book. I wanted him to love it, of course, to recognize me as a fellow traveler, but writers don’t have much say over how the world responds. You release the work into the wild and hope it finds food, shelter, a home, and thrives. Six Innings went on to earn an ALA Notable. And almost as good, Mr. Angell wrote a kind, handwritten letter in return. Lately I had been thinking about “the ideal reader,” and decided, perhaps cleverly, that my ideal reader would be someone who wasn’t afraid of being bored. That’s been my concern of late, because so many children’s books these days are high concept and plot-driven, because we hear over and over again that boys don’t read, and if they do open a book they will sit still only for wall-to-wall action. And I guess I sometimes fret that I don’t deliver that kind of pleasure. In truth, I only infrequently read that kind of book. So, yes, please, if I may order one to go, I’d like a reader who will hang with me during the slow parts. And I heard in that wish an echo. And realized, once again, that the notion was not entirely my own. Authentic, yes; original, not exactly. I recalled, most especially, the night’s opening remarks made by Angell. So I got out the CD, listened and listened again while scribbling on a yellow legal pad, until I could transcribe the brief exchange I’d remembered. As far as I know, there isn’t a transcription available on the net, so here you have one brief moment — an exchange that struck me, and has stuck with me, for more than 20 years. Angell makes a simple comparision, doesn’t extend it much, doesn’t labor over it, gets in and out, yet it made me laugh and it still gets me thinking today. 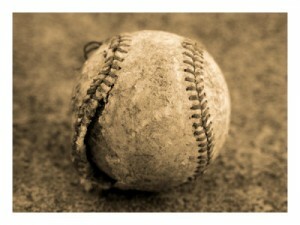 For here we are: Baseball season, pitchers and Molinas, is almost upon us. The massive spectacle of the Super Bowl has come and gone. It’s time for quieter pleasures. During my workday this past week, I arranged indoor practices for my 12-year-old Travel Team. Sent out emails, talked to the uniform guy about new jerseys. And today in my capacity as a Board Member for my local Little League, I ordered more than $4,000 worth of baseballs and assorted equipment. All I really want to do is get out that old glove one more time. That simplest pleasure of all, a game of catch. The similarities between reading and baseball are evident to all of us, and may account for the enormous flood of baseball writing that goes on and on, and so much of it very high quality. Baseball after all is a linear game. It’s the only one that is linear in the sense that one thing happens, and something else happens, and there’s a pause, and there’s a time for writers to think about it, and keep score, and take notes. 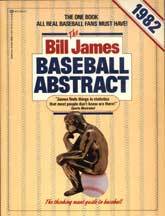 It’s always occurred to me that intellectuals like baseball because it goes slowly enough so they can understand it. Well, certainly I would hate to try to write intensely moving paragraphs about basketball, which is a swirling and beautiful sport of an entirely different nature, with a different feel to it. But one of the things about baseball which is like reading, in addition to the obvious things like chapters and, ah, is that if you think about both baseball and reading, they are occupations for people who are not afraid of being bored. But — you can laugh, but — also it really is one of the great pleasures of baseball. If you sit there in the early innings, there’s that wonderful time when you wait and see what kind of game this is going to be. Every game is so different from the other, and you need those early chapters, sometimes very slow moving, in order to lead up to the end of the book, the end of the game. Not dissimilar. Get out your old Kool & The Gang records, people, and let’s bust a move — it’s Fan Mail Wednesday! But first, let’s just take a moment to be awed by the amazing fact that I receive any fan mail at all. And not so much that it’s me, James Preller, getting the mail (though that’s astonishing enough). But that a book can be written, and later read, and that somebody out there can be moved to reach out to that author, to say kind words. I’m humbled every time I get a letter. So thank you all. When I started this series with Fan Mail Wednesday #1, I wondered, What if the letters just stop? What if I don’t get enough to sustain it? But somehow, some way, that hasn’t happened . . . yet. My name is Braden. I am a sixth grade student from McCants Middle School in Anderson, SC. We had an author project in class and I came across your book, Six Innngs. I couldn’t put it down until I was done reading it. I love that book! I did some research and saw on your blog that you did not start out wanting to be an author. I read that you wanted to play baseball for the New York Mets. I like baseball too. I play on the USSSA baseball team called the Anderson Alley Cats. We play tournament ball and travel all over the state. We are fortunate to be number one in the state of South Carolina right now. We are hoping to finish out the season in the number one spot and go to the USSSA Little League World Series in Charleston, SC. I like your style of writing. It is intense and moves fast from topic to topic. My favorite part of the book was the last pitch. It had me guess what was going to happen and thinking of all the outcomes. You can tell that you have a love of baseball in your stories. 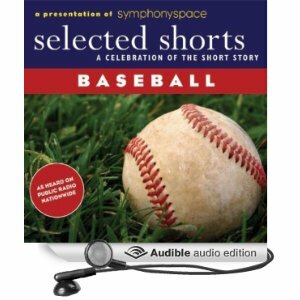 Do you have plans to write other baseball stories? I also saw on your blog the suggestions for books. I can’t wait to read Mudville by Kurtis Scaletta. That looks like it would be a good one too. Is the style of the author similar to yours? If so, I know it will keep me wanting more. I hope to read more of your books, and I also hope that you will write more about baseball. I will definitely buy them! Thanks for writing. 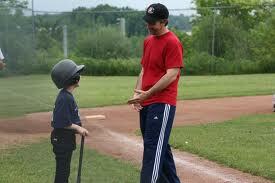 I loved getting positive feedback from a real ballplayer like yourself. 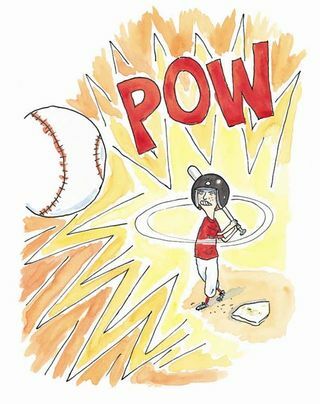 Yes, you’re right, I do love baseball, and from many different perspectives — childhood memories, times shared with my mother, as a player, a coach, a father, a fan, a reader and a writer. 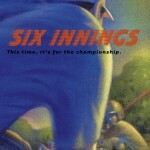 I once did a book signing for Six Innings, soon after it was published. I expected to see a lot of kids like you, boys who loved playing ball. So I was a little surprised to see many kids who were clearly not athletes. Of course, I quickly realized: They were readers. And also: These kids loved the game, but the game, alas, did not love them back. I always think of those kids, the ones who were never quite good enough, who struggled and failed and faced terrible disappointment, but who loved the game just as much (if not more) than any star on the field. You are fortunate that you are such a good player, that you have that gift. You give to the game through hours of hard work and effort, and to you the game gives back. It’s nice when that works out — and it’s how I feel, too. Blessed. 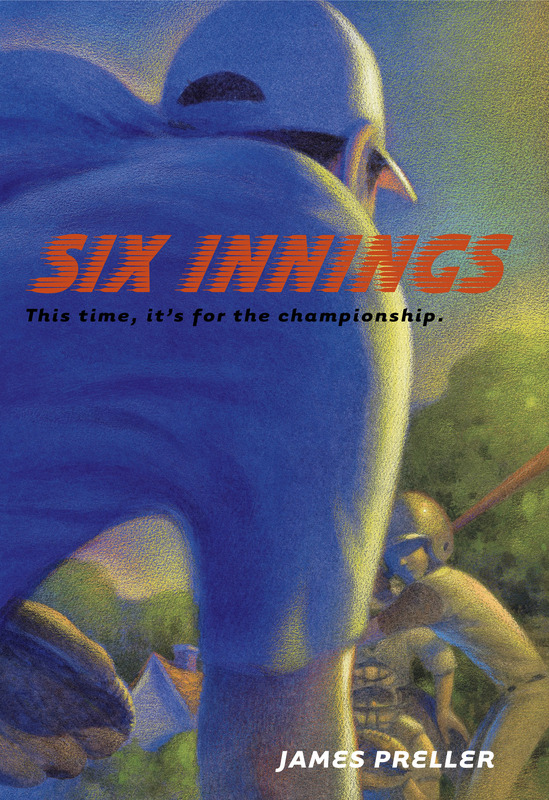 Since you asked, I have no immediate plans to write another baseball book. But . . . I do have an idea for another baseball story. It’s stuck with me for the past few years, and my mind wanders over it from time to time, almost absently, like a pitcher’s fingertips across the stitches of a ball as he bends in to look for the catcher’s sign. I’ve got a slim file, filled with bits of dialogue, phrases, small moments and false starts. I want to do something along the lines of Magic Realism, where the story is very realistic, down to earth, but then something utterly impossible happens and you go with it. W.P. Kinsella writes books like that (I recommend Shoeless Joe); and, of course, Gabriel Garcia Marquez is the master of that genre, but he’s someone you might want to wait a few years before tackling. “There it is, the stadium,” my father pointed. I followed the line of his finger. Wow, there is was, huge and magnificient. My first real ballpark. I was going to eat three hot dogs. I promised to remember. And of course I would. I’d remember everything. If you beat the crowds, and waited by the player’s entrance, you could sometimes get lucky, my brothers said. So we waited with a group of other die-hard fans, clutching Sharpies and baseballs, eager for autographs. The team bus arrived, large and splendid, and one by one the players filed past. They weren’t in uniforms, but still you could tell by the way they walked, by a certain glint in their eyes, they had something special. An athlete’s swagger. “We’ll see about that,” he muttered, and spat again. Do you think anybody would want to read a story like that? Listen, Braden, good luck with the Anderson Alley Cats. I hope you do well, make it all the way to the World Series. I’ll be rooting for you. And in the meantime, I agree, Mudville by Kurtis Scaletta sounds like a pretty cool book — with a little magic in it, too.